It can be very costly to deal with sewer pipe issues, so you need to know that you are hiring the right company to provide you with the sewer pipe repair in Mukilteo you are looking for. We want you to know that our staff at Schleg Valley Construction is fully trained and able to take on whatever repair work is required. Failing to have your sewer line looked at as soon as possible could mean you will be in for more costly repairs in the future. When a sewer line begins to fail, your first line of defense will have to be professional inspection and repair. Schleg Valley Construction will be happy to talk with you about the different methods that we have for detecting a problem and the types of fixes that we can use to get your line flowing properly once again. Unfortunately, if your line is not able to be repaired, we will have to talk with you about your options for replacement. The good news is that we can get that done for you as well. If you start to notice strange noises that come from the toilets and drains in your home or there are foul odors outdoors near the area of your sewer line, there could be a backup that is developing. We can take a look and get started on repairing it for you. 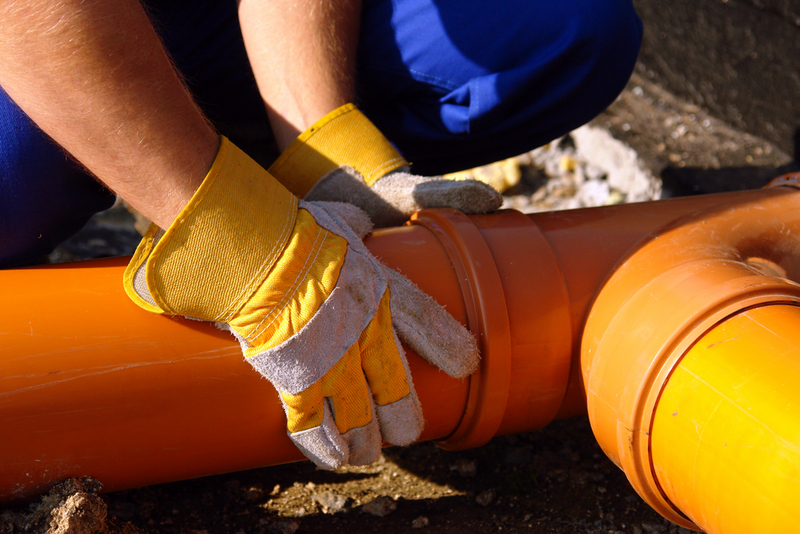 When you need sewer pipe repair in Mukilteo, it is best that you hire the professionals. Call (425) 312-6750 to talk with us at Schleg Valley Construction.